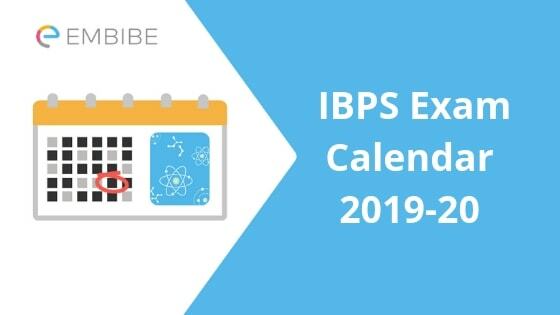 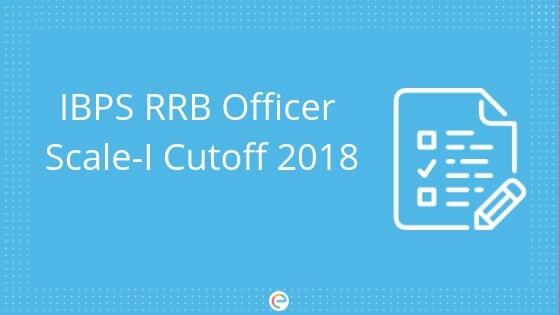 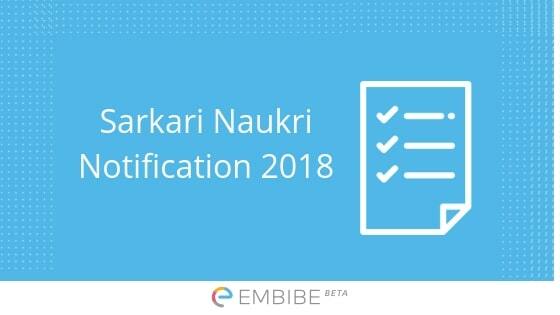 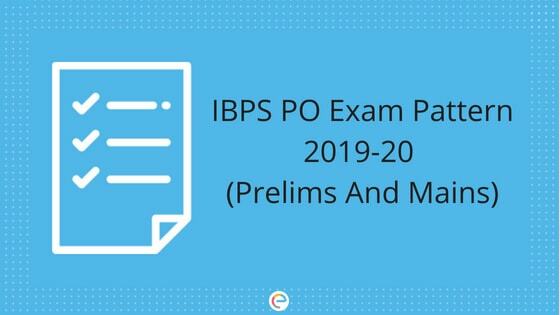 IBPS PO is a national level exam for recruitment of Probationary Officers (PO) in all the nationalized banks in India except the State Bank of India. 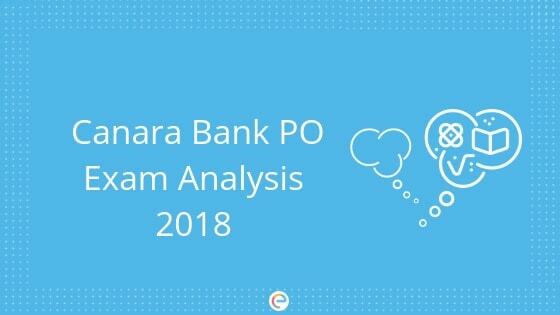 There are 19 public sector banks in India that recruit Probationary Officers through this exam. 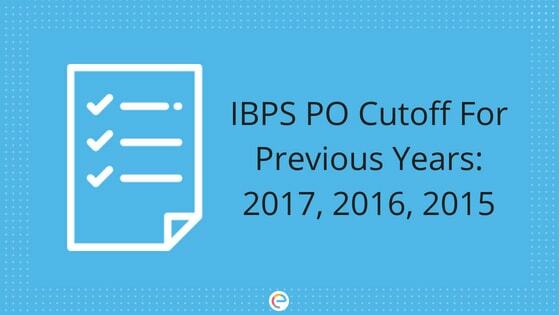 The exam is conducted every year by Institute Of Banking Personnel Selection (IBPS). 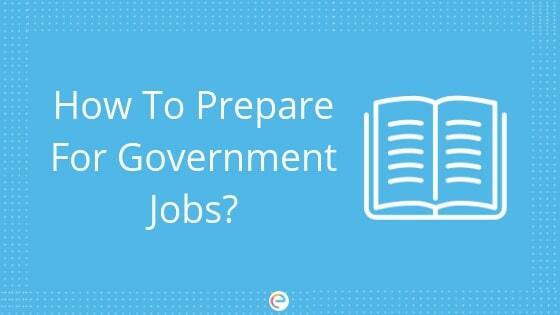 The job of a PO is one of the most demanding jobs in India. 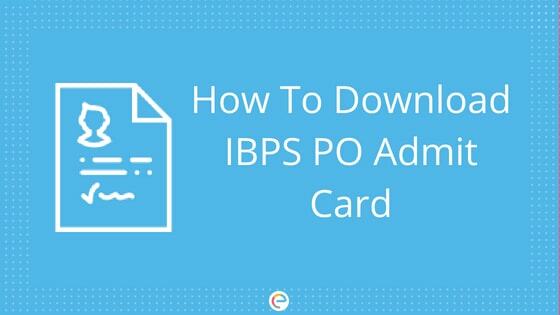 IBPS PO is, thus, a highly competitive exam. 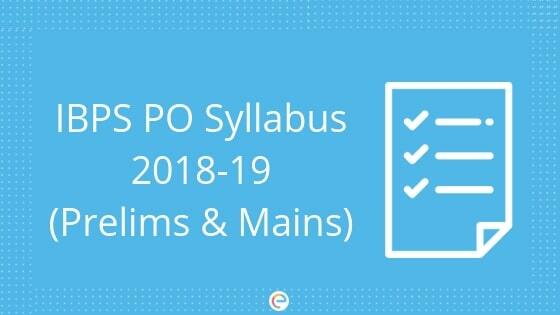 In this section, you can find information about preparation tips, syllabus, participating organisations, important dates, state-wise and bank-wise vacancies, and everything else that you need to know about SBI PO.